In his first novel since the historical epic The Blood Star(1989), Guild returns to the contemporary thriller with a vengeance, spinning an intricate, wonderfully paced tale in which nearly every scene proves vital to the resolution, which peaks only in the novel’s two final words . . . Memorable characterizations enhance this gripping yarn, which features two of the most frightening and ruthless killers in recent fiction. 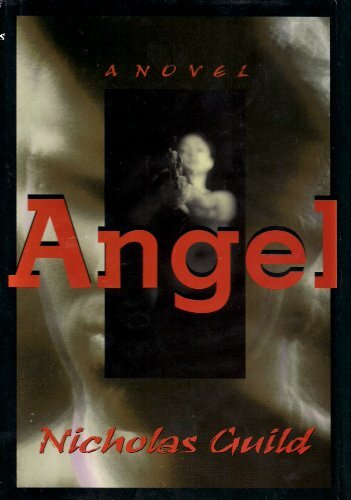 Lonely guys in genre novels should know better than to get tangled up with women named Angel. But no, they are still falling for these belles dames sans merci; and in the case of a perversely romantic thriller like Nicholas Guild’s ANGEL (Carroll & Graf, $22.95), the genre is all the better for it . . .Because of the intricacies of the plot, which examines the history of this dangerous young woman from several angles, Mr. Guild manages to refine that perennial noir theme of the Bad Girl. The almost languid grace of his writing also sets the measured pace of the storytelling, while wrapping the narrative in an atmosphere thick with sensuality. As thrillers go, this one’s a luxury model.